I would like to sign up to our newsletter to stay up to date with industry news and analysis. 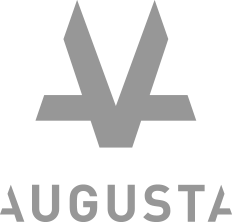 I would like to sign up to Augusta’s newsletter and stay up to date with industry news and analysis. STEP 1 Within two working days, we will acknowledge your complaint, and take steps to address the complaint. STEP 2 Your complaint will be investigated; to this end, we may have to contact you and request further details and information. After we have completed our review, we will provide you with any available options to address the complaint and discuss with you what solutions we can offer. At this point we would expect to have the problem resolved.